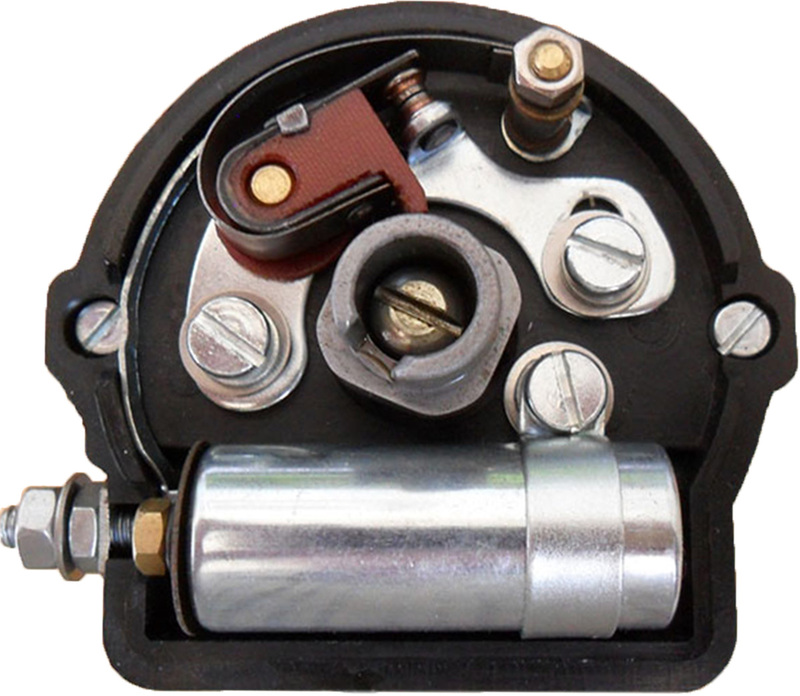 Remove the points and condenser from the distributor on the internal Bakelite base plate. Install new Bakelite base plate and ensure screws are tight. That hard black insulating material is called Bakelite (After Leo Baekeland), not Baco lite. thanks, it was an auto correct that we hadn’t spotted, now resolved!